Buy direct on-line for quick delivery direct to any UK address. All water meters comply with the European Measuring Instruments Directive 2014/32/EU meaning they are accurate and calibrated to a very high standard. Building energy metering and environmental monitoring can be achieved using our water meters including BREEAM as a method for assessing, rating, and certifying the sustainability of a building. Prices start from as little as £ 61.00 net. 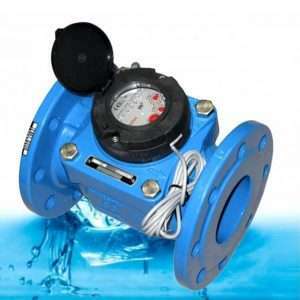 All meters are safe for potable water and meet the requirements for billing purposes.